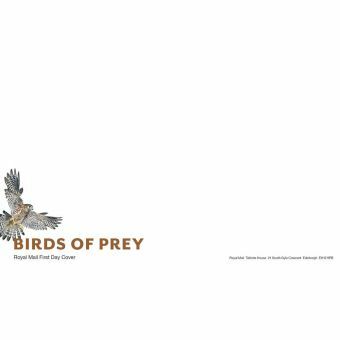 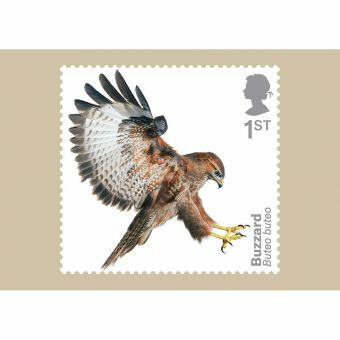 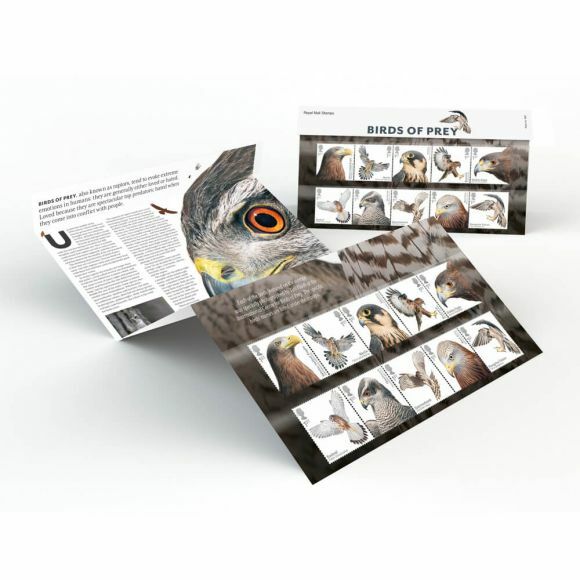 This unique Presentation Pack has been written by Jemima Parry-Jones MBE, Director of International Centre for Birds of Prey and leading UK Birds of Prey expert. 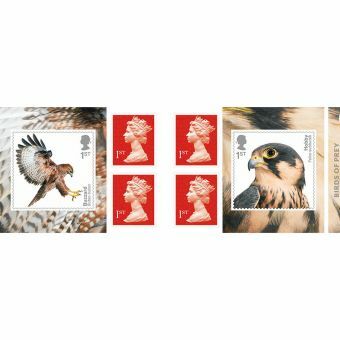 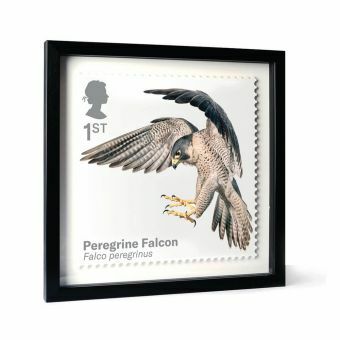 Features Stamp photography and large, close up of the Peregrine Falcon taken especially by Tim Flach for Royal Mail at the International Centre for Birds of Prey. 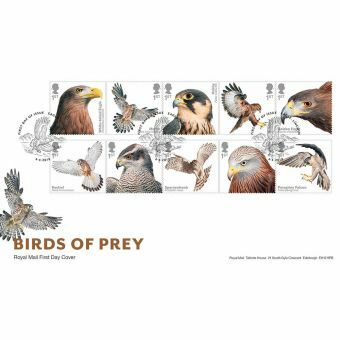 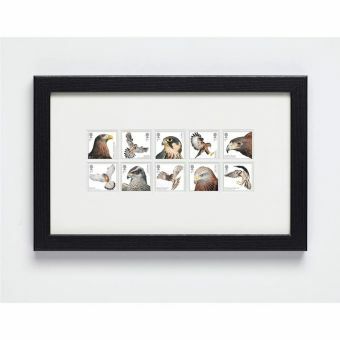 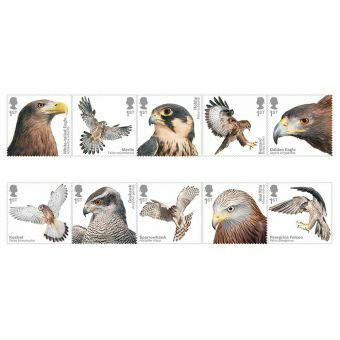 The pack gives a detailed overview of defining characteristics of UK Birds of Prey, including a variety of species, wing shapes and specifications of each featured Bird of Prey.